Home » News & Media » The Mistress Of The Forest, wins “Best Film” at Sydney’s Short+Sweet Film Festival. The Mistress Of The Forest, wins “Best Film” at Sydney’s Short+Sweet Film Festival. 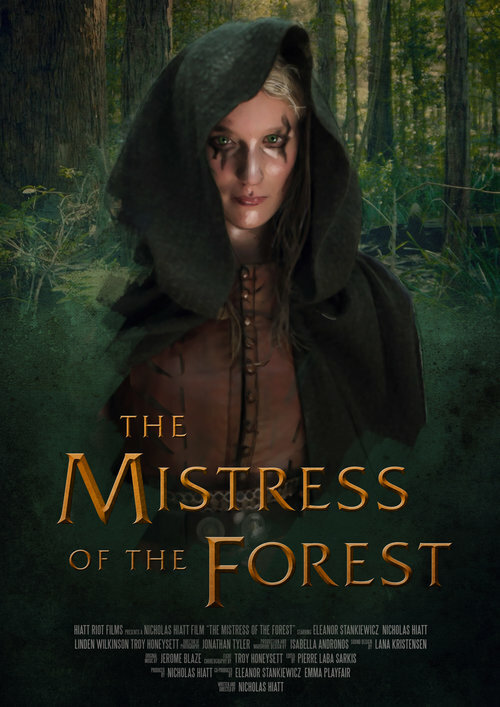 The Mistress Of The Forest is a film that follows fledgling comic artist Neil as he adventures to overcome his creative block and pull off an impossible deadline, to do this he must enter the world of his leading character: the mysterious Mistress of the Forest. Eleanor Stankiewicz plays the alluring Mayra the Mistress of the Forest as well co-producing the film alongside Emma Playfair. The Mistress Of The Forest was named “Best Film” at the Short+Sweet Film Festival in Sydney therefore earning a screening at the international final held at the famed Egyptian Theatre in Hollywood in August.